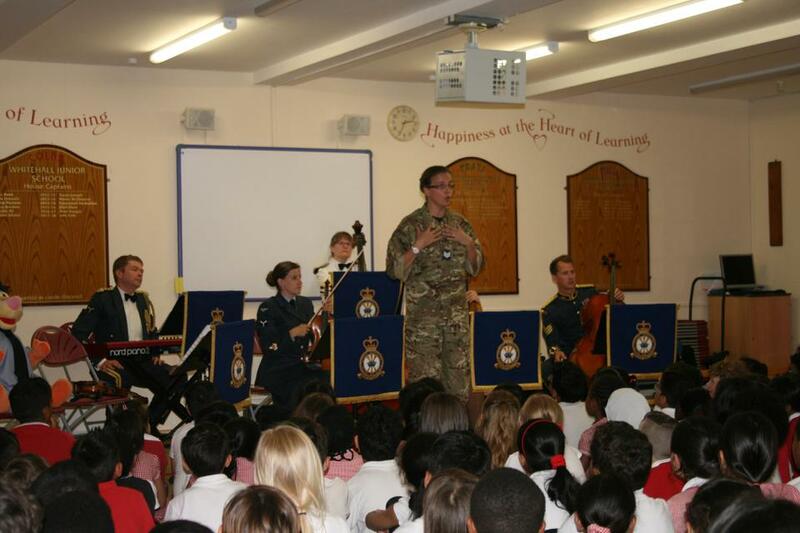 Our thanks go to the men and women of The RAF Salon Orchestra who treated us all to a concert this afternoon. 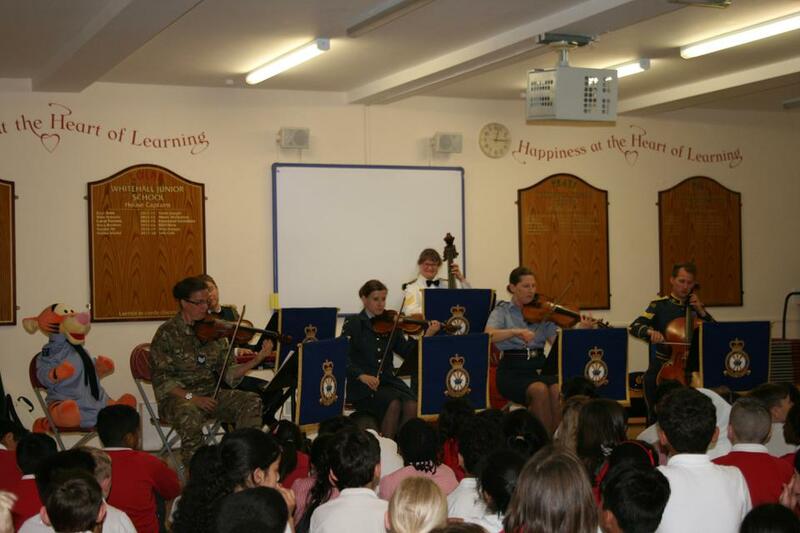 Not only did they teach us about instruments and military uniforms, but they entertained us enormously with their wonderful music. We especially enjoyed the Disney music we were able to sing along to!